When it comes to school shootings, I understand completely why teens have a strong opinion on the matter. In their minds, at least, they’re the prime target of such killings. While school shootings aren’t the entirety of mass shootings in this country, it’s still understandable that teens have some concern. When we look at other high profile mass shootings, those happened in places teens go too. Church, concerts, movie theaters, malls, all places where you’ll find a teen contingent. So yeah, it’s understandable they have an opinion. It doesn’t mean we should bow to their opinion, though. Especially when it’s so wrong. 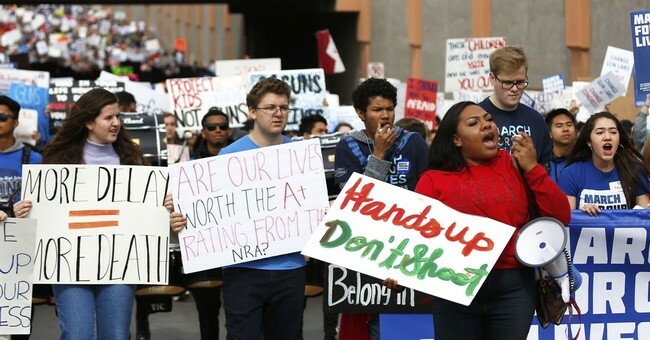 Roughly two in three U.S. teens believe that tougher gun control laws might help prevent mass shootings, a survey suggests. It seems that at least one-third of American teens don’t have their heads up their posteriors. Let’s remember, though, that this is from the same generation that thought eating Tide Pods was a load of fun just a few weeks before Parkland. Why should we take their opinions as some kind of gospel truth now? The question is, why do these kids think this way? Well, for one thing, there’s the media blitz. 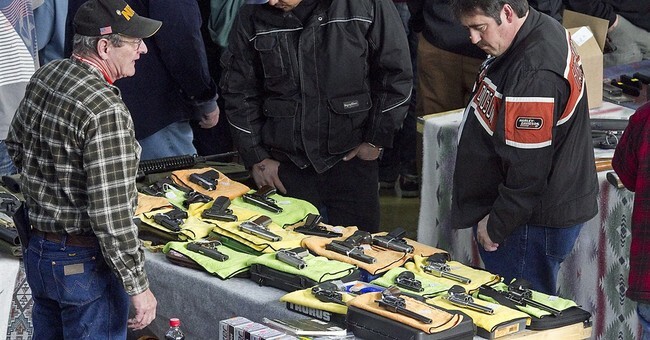 A nonstop parade of anti-gunners being questioned by supposed journalists who all but softball the interview is contrasted with pro-gunner interviews which are usually hostile and contentious sends signals to impressionable people of which side they should be on. Fiction portrays gun control as a panacea of solutions to violence, even as it ignores even the most basic facets of reality. In other words, impressionable teens are being conditioned to believe certain things. That one-third, however, are probably in households where the narrative is questioned, where it’s pointed out that “gun free zone” signs only disarm the law-abiding, where it’s pointed out that criminals continue to get guns over and over again despite the law, where rights are discussed as good and noble things. Even if those kids are OK with curtailing rights to protect people, they know that curtailing those rights won’t actually stop the bad guys. It’s a shame that we’re seeing this at all, though. It’s proof that we need to fight back and fight back hard. We need to provide people, even teens, the information so they can at least be exposed to the fact that gun control simply doesn’t work. However, we also need to realize that at that age, there’s only so much we can do, so we need to confront our opponents with facts, not feelings. By doing so, we can perhaps educate them at a fairly young age–maybe not teens anymore, but old enough to still be considering their own positions–and bring them over to the side of liberty and freedom.